Reborn in 2014, Finji was originally founded by Adam and Rebekah Saltsman in 2006. Our mission is to make new games and create new opportunities. 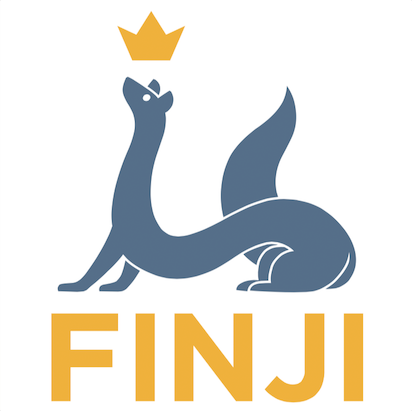 Finji's internal development teams build original games for mobile, desktop and console, in addition to 'publishing' games by other independent developers. We are based in Austin, Texas, but collaborate with talented individuals from all over the place. We are passionate game makers who sometimes work odd hours, but we practice inclusive team policies that support good quality of life (no crunch), and provide significant revenue shares for all team members.